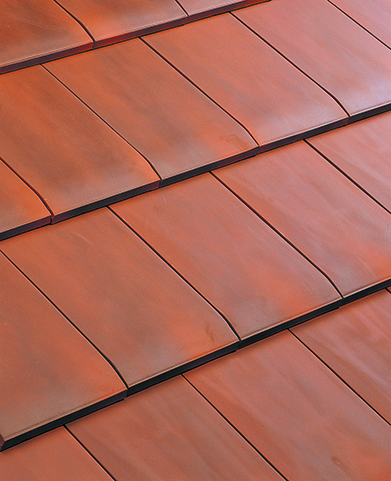 TBS have been associated with importing Imerys roof tiles, and their integrated photovoltaic panels for over 15 years, and have supplied them to a wide range of projects and housing developers throughout the region. Imerys are probably one of the largest companies that many within the UK have never heard of, employing over 16,000 people in 50 countries, where they have a global turnover in excess of £5 billion. Within the UK they are Devon and Cornwall’s largest employer, owning English China Clay (where the Eden project is), exporting over 275,000 tonnes each year. 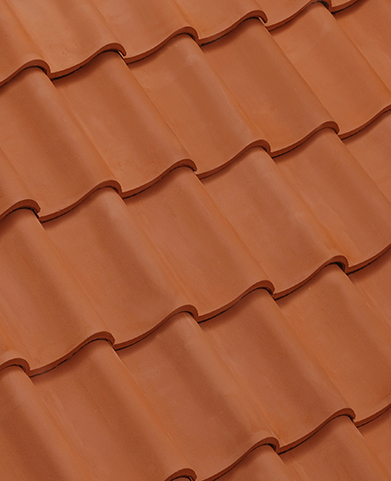 They have been manufacturing high quality clay tiles for over 200 years, and invented the first mechanical press to make tiles in 1841. 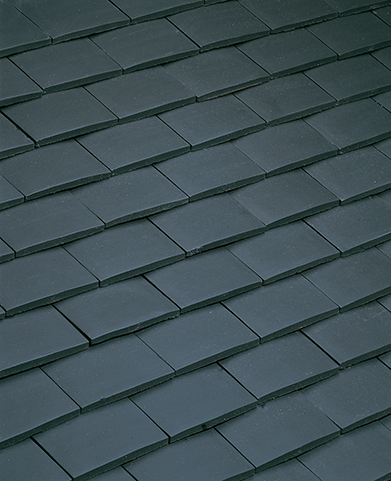 Tiles are manufactured at 12 productions sites throughout France, offering 70 different varieties, in 220 colour combinations. 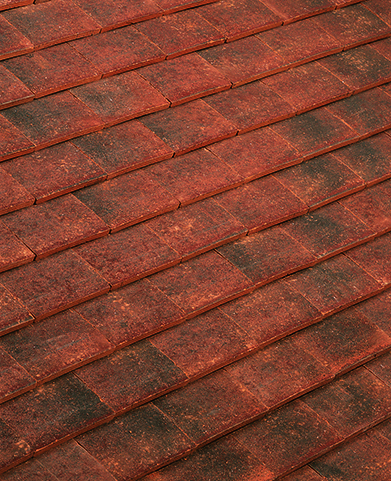 Across all of the production sites, Imerys can produce enough tiles for around 500 roofs per day. The 2 main sites that we supply tiles from, each have a capacity in excess of 150,000 tonnes per year. 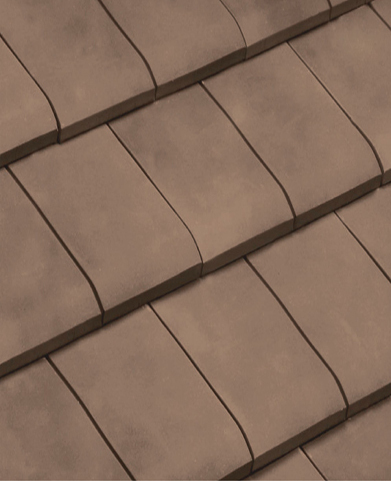 All tiles are BREEAM A+ rated, manufactured to ISO 14001 Environmental, and ISO 9001 Quality standards, fully complying with BS EN 1304 standard for roof tiles. 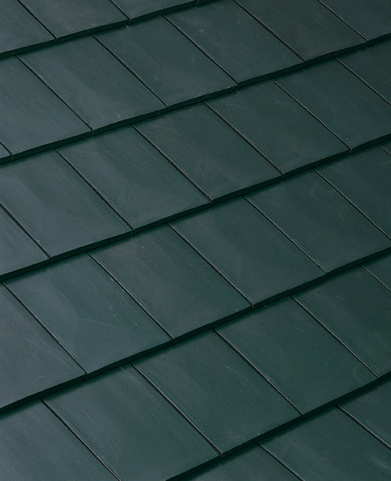 All Imerys tiles, when installed to the relevant standards, are covered by an independent insurance backed, total roof warranty, for 30 years. 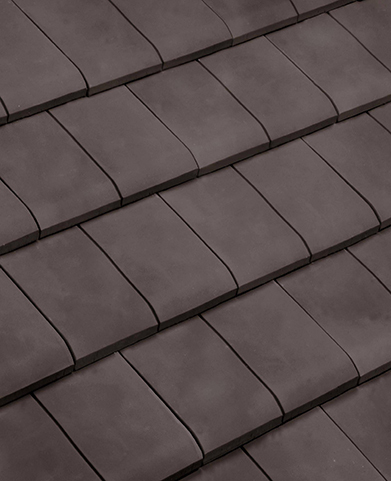 Their tile range covers every eventuality, from traditional plain tiles through to large format, thin leading edge tiles, and from flat, through to pantiles, including the latest riven, slate finish product that has just been launched. 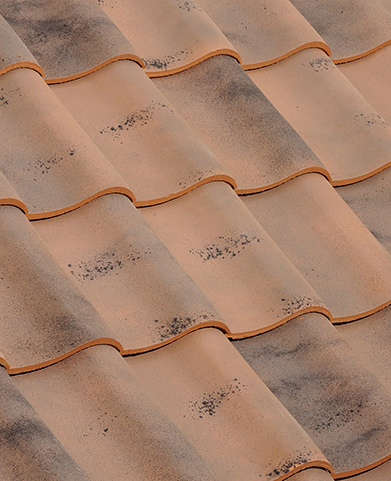 With a full UK based technical department, we are able to offer a full take-off service, with NBS, H65 and H60 fixing specifications, ensuring that contractors have the correct information to lay the tiles correctly. 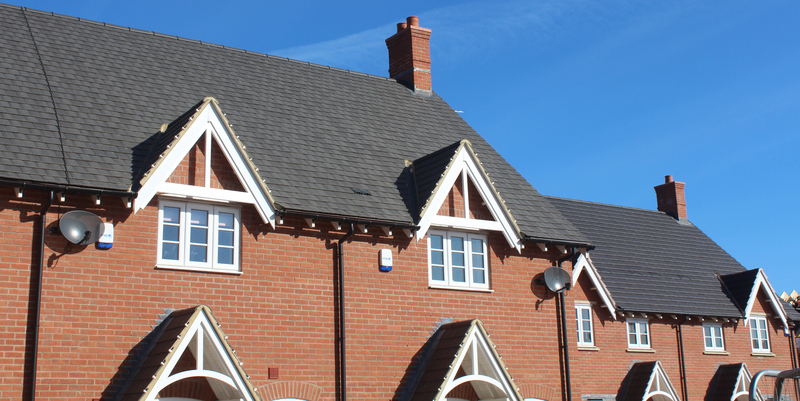 Uniquely, with all of the publicised shortages of UK tiles, we are still able to offer the range of Imerys roof tiles ex-stock, for immediate delivery.